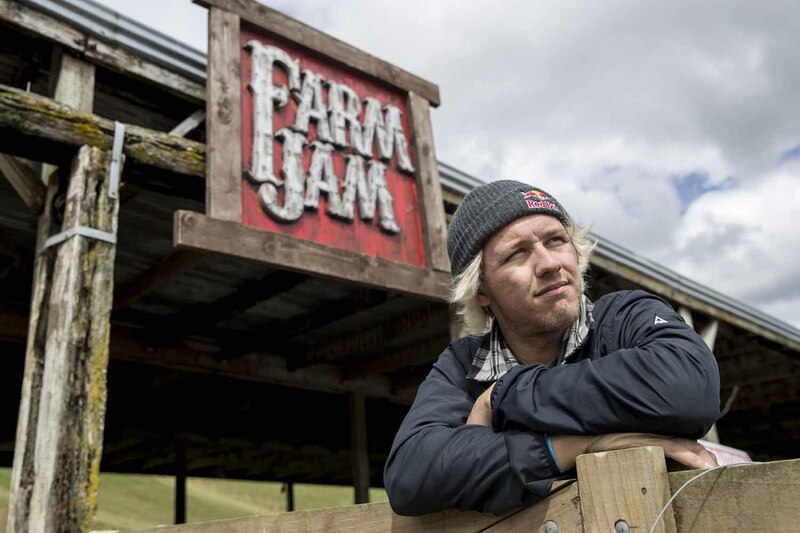 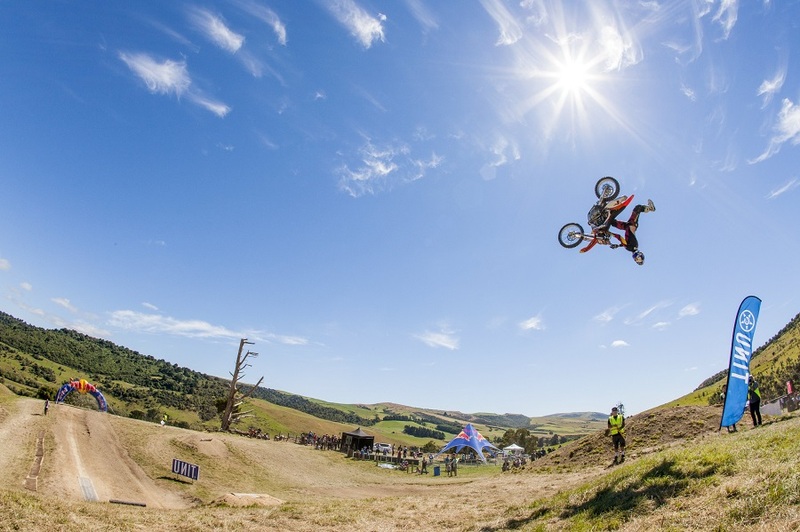 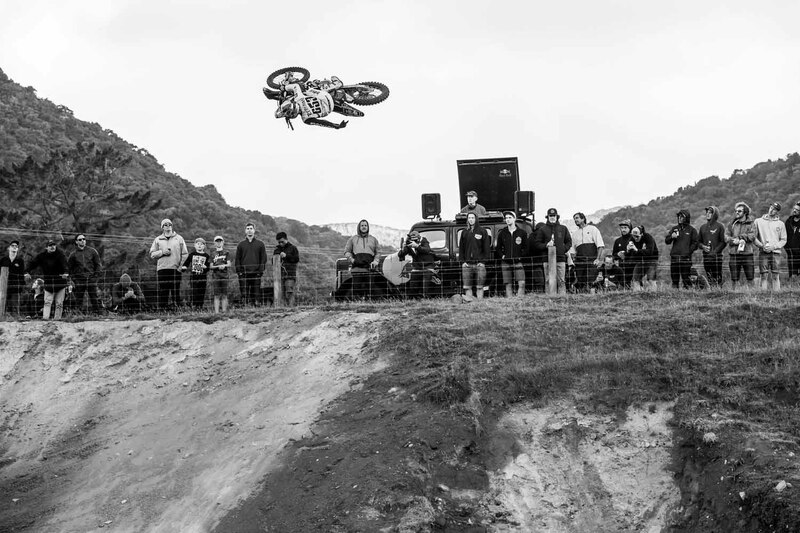 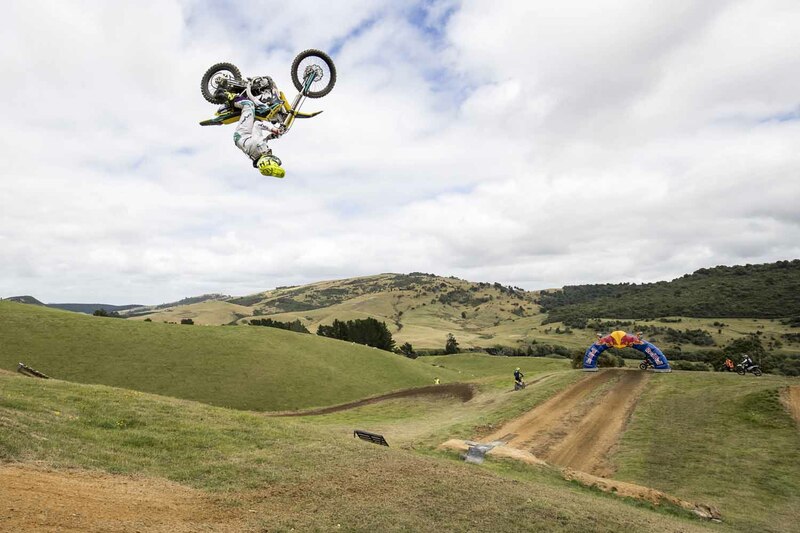 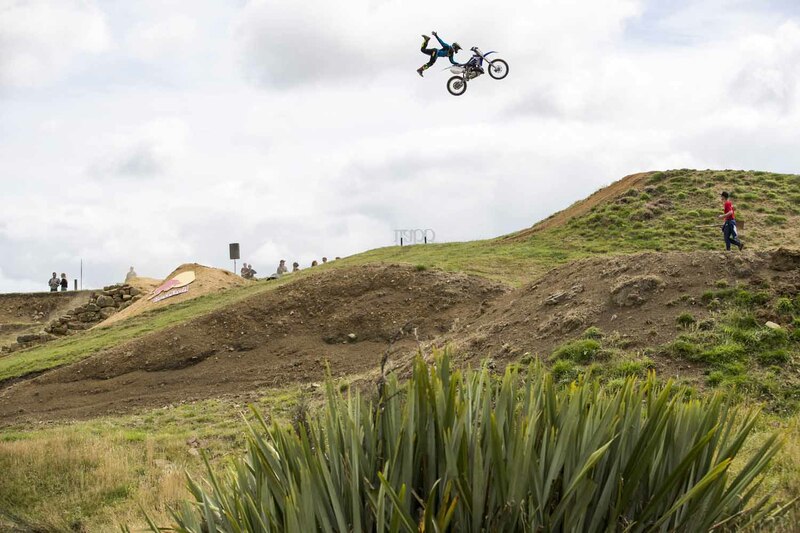 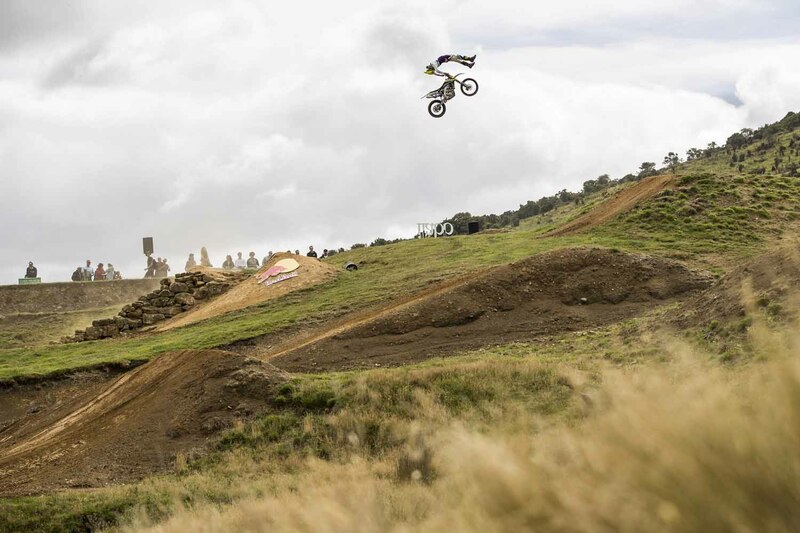 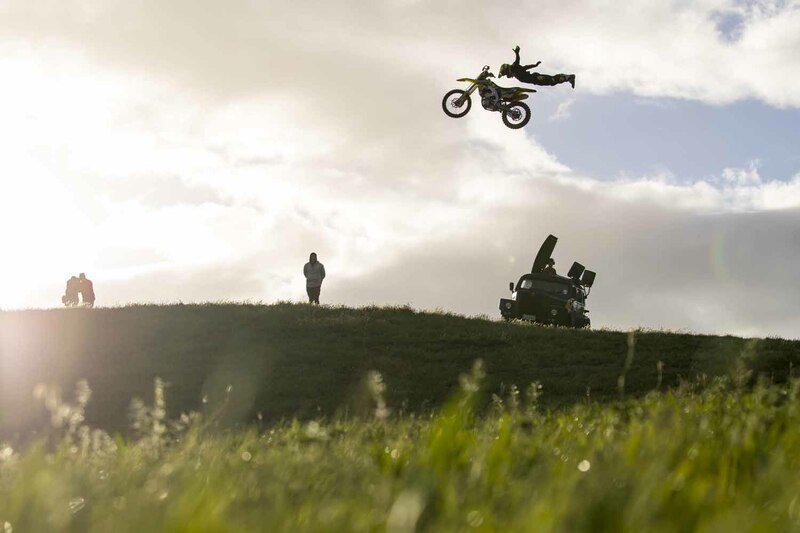 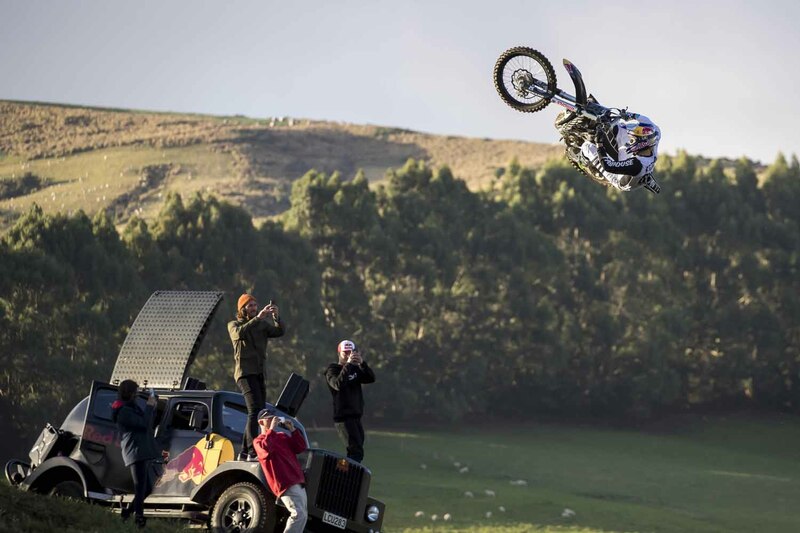 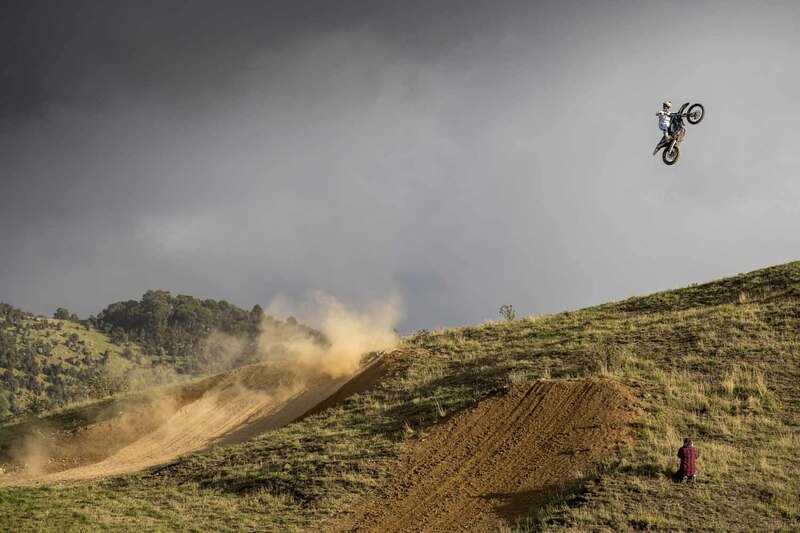 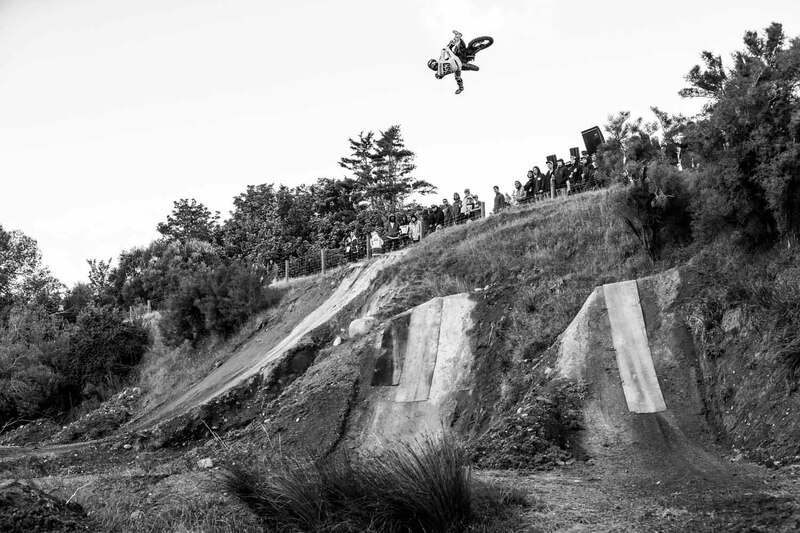 The legendary Farm Jam went down over the weekend on the stunning south island of New Zealand. 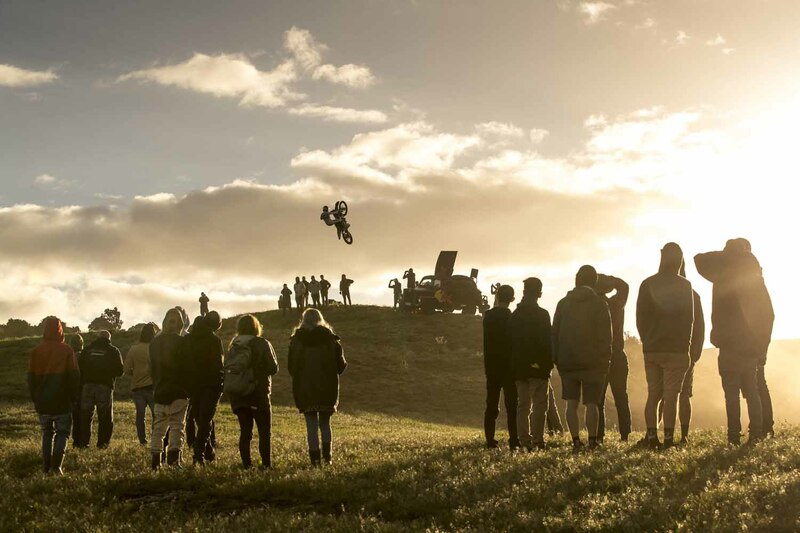 With a packed field of riders, some of the sickest jumps found at any FMX contest on the planet and perfect sunny weather, the 2018 Farm jam was an absolute belter! 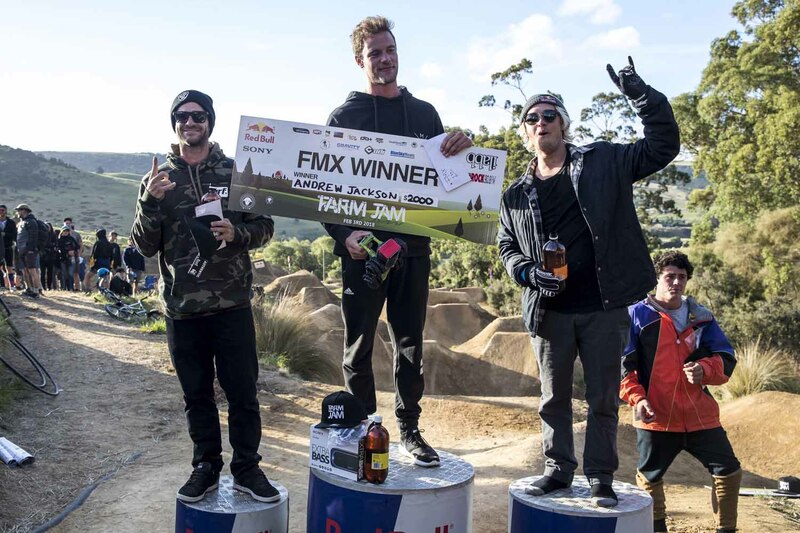 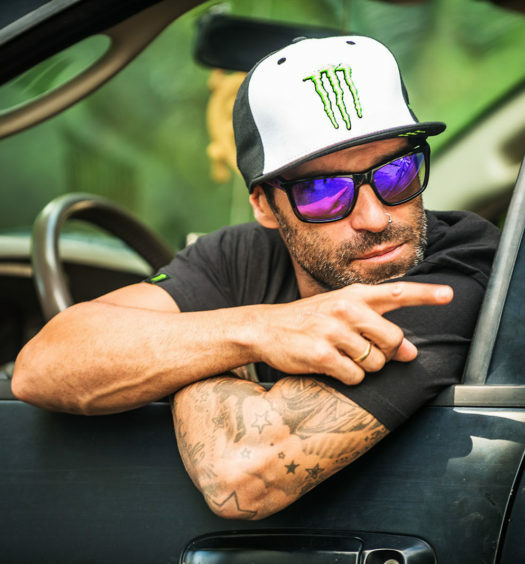 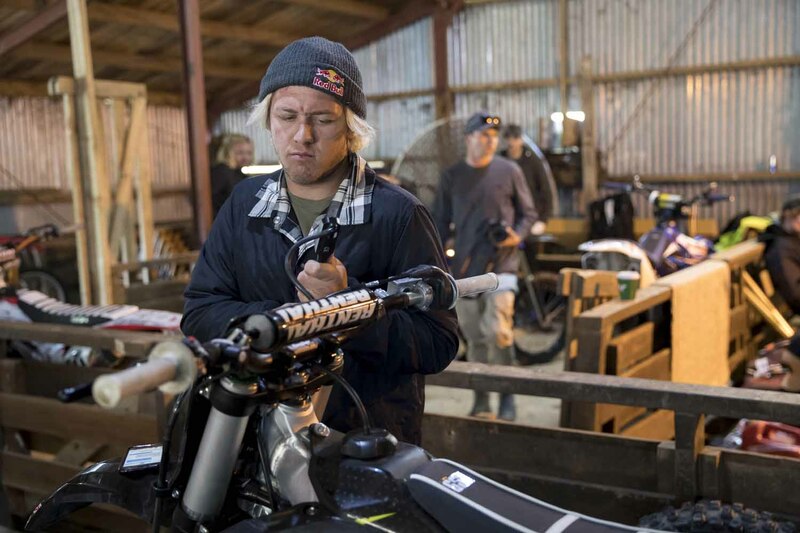 Californian heavyweight Tyler Bereman was sending it all weekend, and Red Bull X-Fighters champ Josh Sheehan was busting out some of his biggest and baddest tricks, but in the end it was local Kiwi rider Andrew Jackson that managed to take home the top honors from the rolling green NZ hills. 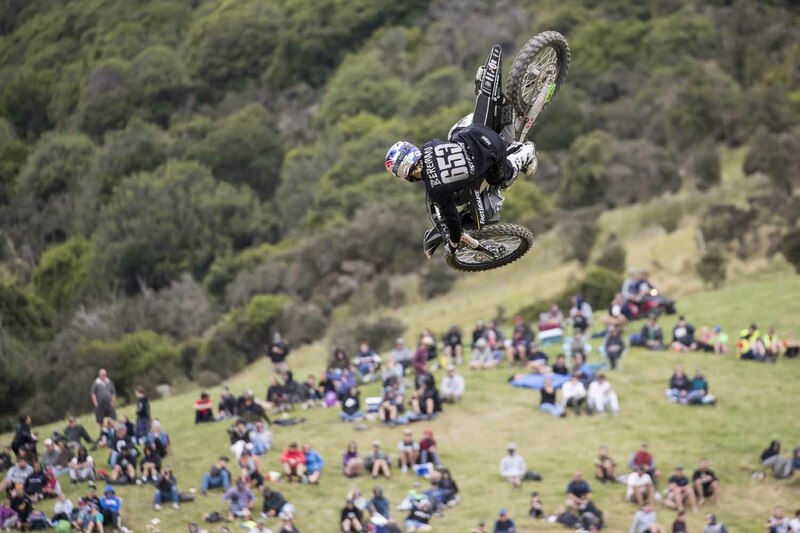 Scroll down for the highlights videos and full results from the jam.